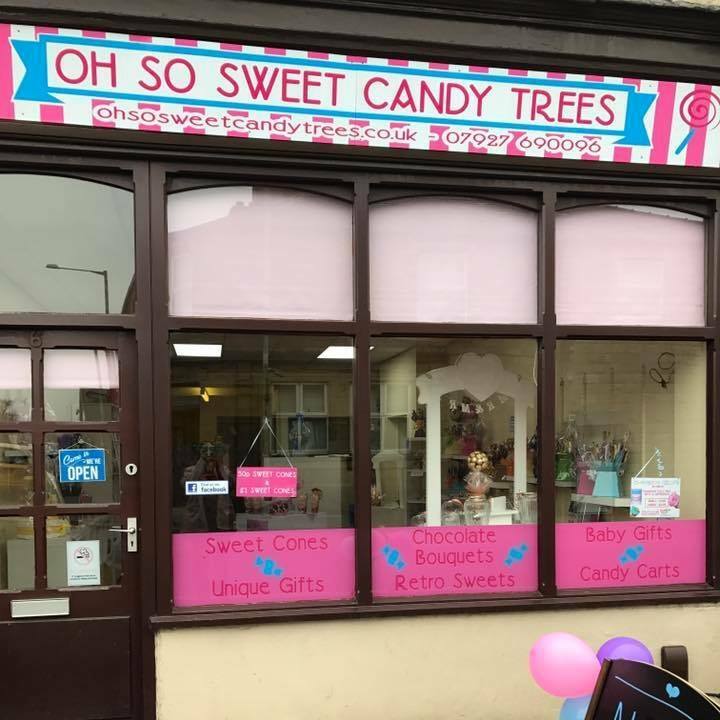 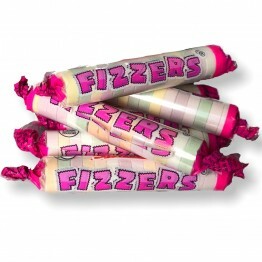 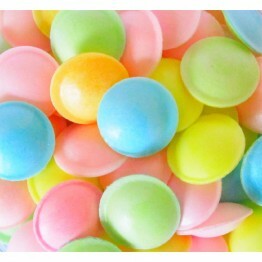 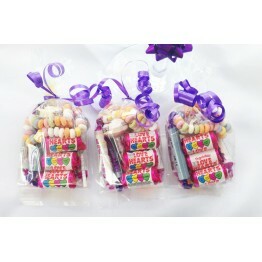 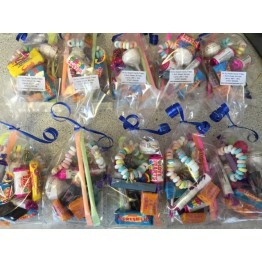 Swizzels Love Hearts Sweet Tree..
Retro Sweets selection only £1 a bag! 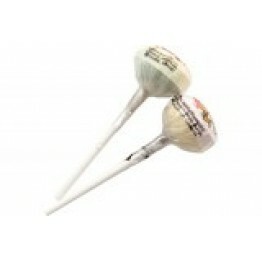 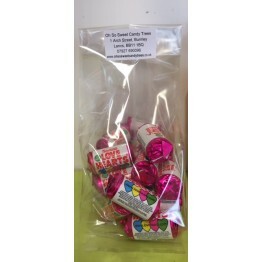 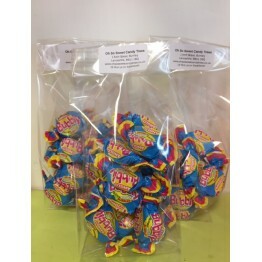 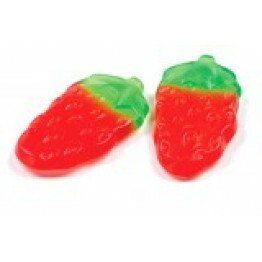 Double Lollies (Fruit flavour lollipop) 8 Double Lollies in a Gift Bag, perfect gifts or tr..
Anglo Bubbly 100g Gift Bag Sealed in a gift bag ideal for gifts or sweet treats. 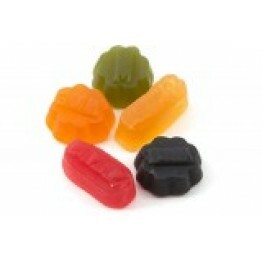 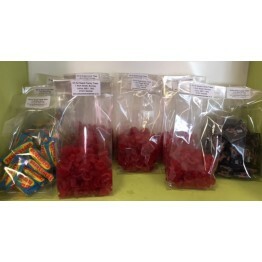 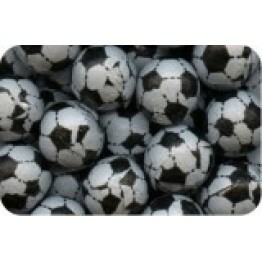 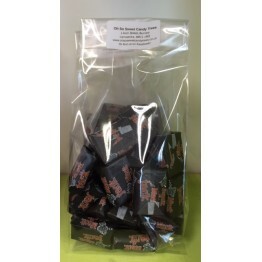 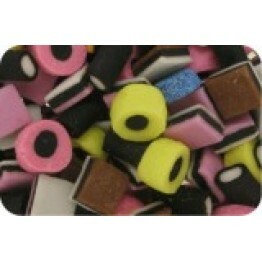 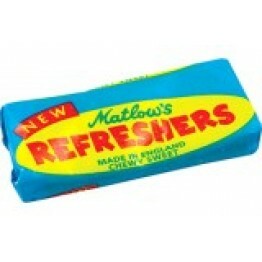 Ing..
Barrett Black Jack Chews - 100g Sealed in a cute cellophane gift bag Perfect treats at £1 each.. 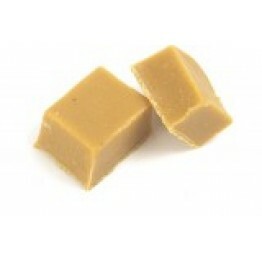 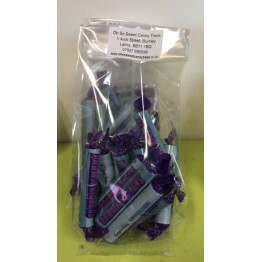 Dairy Fudge 100g Gift Bag Suitable for vegetarians Ingredients: Sugar ,..
Easter Milk Chocolate Mini Eggs Sweet Cone 110g of yummy easter mini chocolate eggs.Comes with ..
Fizzers (fruit flavour fizzy sweets) 100g of Fizzers sealed in a cellophane gift bag, perfect gif.. 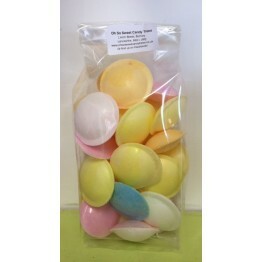 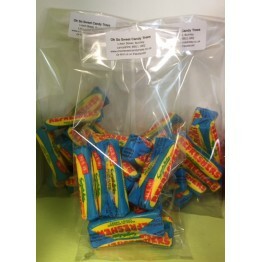 Gift bag of Flying Saucers (sugar confectionery - citric wafers) Sealed in a cellophane gift b..
Barrett Fruit Salad Chews 100g Sealed in a Gift Bag Perfect gifts and treats at only £1 per ba..
Haribo Giant Strawbs 100g Gift Bag Sealed in a cute cellophane gift bag, they make perfect gifts .. 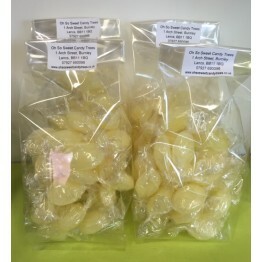 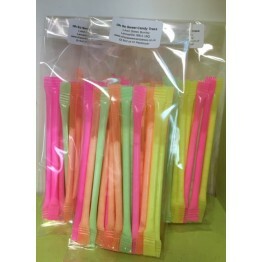 Icy Cups 100g Gift Bag Perfect gift and treats for only £1 each! 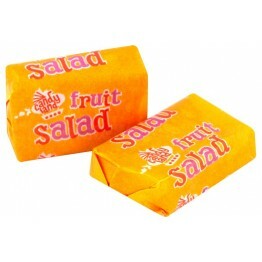 ingredients: su.. 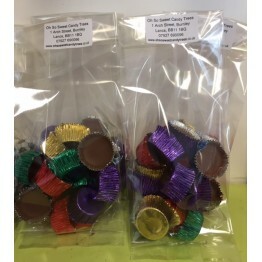 Milk Chocolate Footballs 100g Gift BagSealed in a gift bag ideal for gifts or sweet treats.Ingredien..
100g of Mini Love Hearts in a cellophane Gift Bag Great for gifts or weekend treats ..
100g of Mini Parma Violets sealed in a cute cellophane gift bag (delicately perfumed vi.. 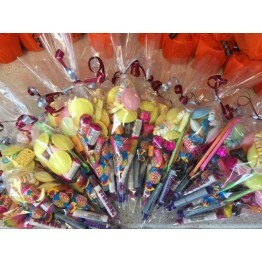 Pick n Mix Sweet ConesA sweet cone filled with pick n mix sweets & tied with any colour ribbon..
40 Rainbow Dust Straws sealed in a cellophane gift bag they make perfect favours, treats and gift..
100g of Refreshers Chews in a Cellophane Gift Bag (Fruit Flavour chew) ..
Retro Sweet Cones A sweet cone filled with retro treats & tied with any colour ribbon of yo..
Retro Sweet Favours A cute 100g bag of retro sweets tied with any colour ribbon of your choice!.. 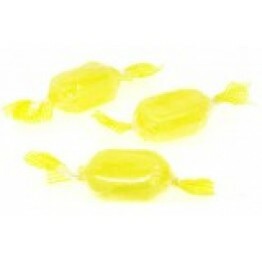 100g of Sherbet Lemons in a Gift Bag (Natural lemon flavour sweets with a sherbet centre) I..
Wine Gums 100g Gift BagSealed in a gift bag ideal for gifts or sweet treats. 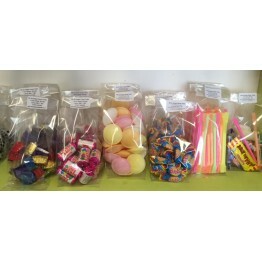 Ingredients - ..